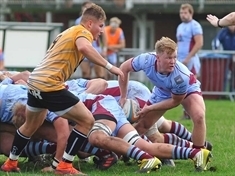 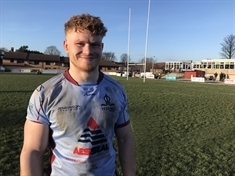 ROTHERHAM Titans won a ten-try thriller against in-form Bishop's Stortford to end home campaign on a high, with winger Dan Leake scoring two tries. 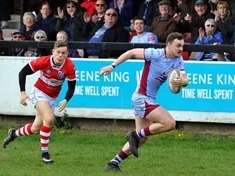 ROTHERHAM Titans aim to sign off on a high when they play their final home match of the season against in-form Bishop's Stortford today. 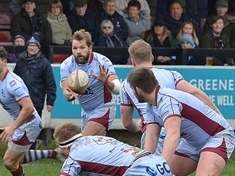 HEAD coach Joe Barker will again take in the action from the sidelines when Rotherham Titans chase a third straight win today. 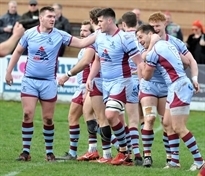 ROTHERHAM Titans' players have been granted a less demanding training night as a reward for their comfortable win at the weekend. 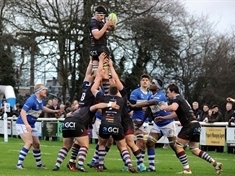 ROTHERHAM Titans have been challenged to turn in a "complete performance" at Clifton Lane this weekend. 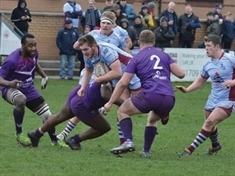 DEPLETED Rotherham Titans will again have to make the best of limited resources when they make the trip to Cambridge this weekend in National One. 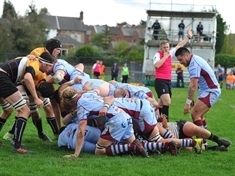 ROTHERHAM Titans will look to re-ignite their season when they tackle another National One away test today. 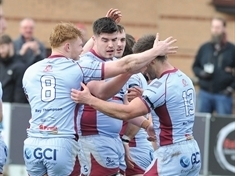 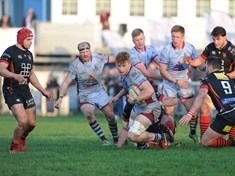 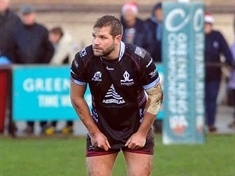 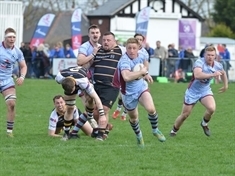 MATCH winner Seb Nagle-Taylor saluted Rotherham Titans' pack men after his try hat-trick took him to the top of the National One scoring charts. 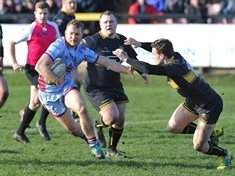 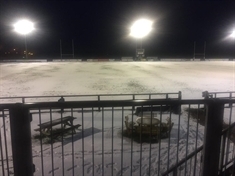 ROTHERHAM Titans’ game at Chinnor tomorrow has fallen victim to the weather.